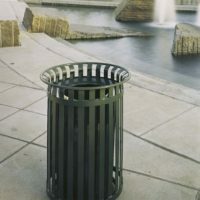 Litter or trash receptacles are a key component for any outdoor space. 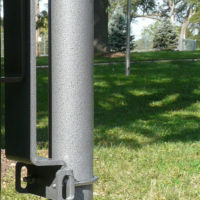 Traditional freestanding and pedestal mount options can be found here but also consider unique space-saving pole mounted receptacles or easy-to-empty pivoting receptacles. Our receptacles are so durable they are the last ones you’ll ever need to buy! There is no reason to look elsewhere for receptacles with our nearly limitless options. 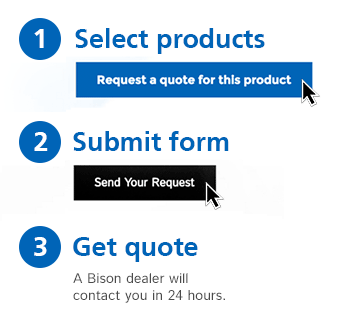 Choose from side loading or top loading litter and recycling receptacles with keyless latches or keyed locks. 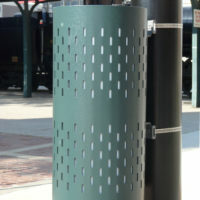 Receptacles are available in round or square designs utilizing horizontal or vertical slats plus 5/8″ rods or rebar and custom laser cut designs. 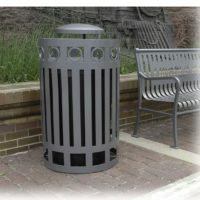 All receptacles have ash, dome or flat top options and liner capacities of 10, 20, 32, 36 and 40 gallons.